Functions supported: auto-focus, B shutter mode, single and continuous shooting, corresponding settings needed for camera. The product can provide remote control over the camera to avoid blurring. The shutter-release button is quick and compact and designed with lock-up button to avoid misoperation. The camera is fully operated by 1 meter distance through the RC-N1 Cable. 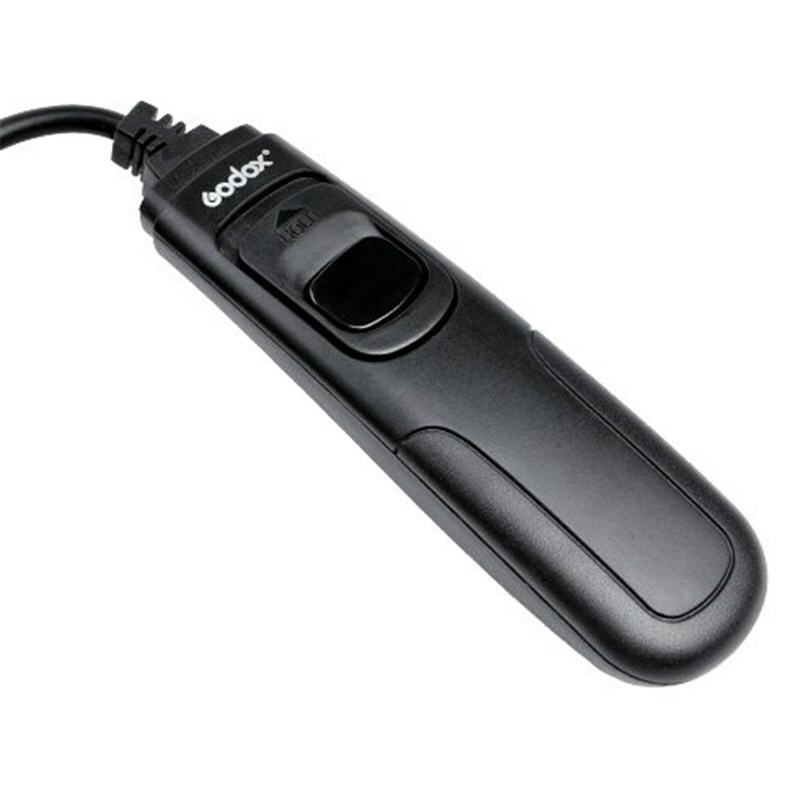 The shutter release is small, compact and therefore easy for carrying around.